This is the top five beauty tips for summer of 2013 Part 1. By, Nicole Brevetti. We are beauty experts for over 13 years and are happy to share our beauty tips that we have picked up along the way. First of all I would like to say that I had never felt so confortable in my own skin and happy with myself and the way I viewed myself ever so much before my thirties. Confidence comes from knowing who you are and that has always been beautiful to me.Happy inside equals happy outside for sure!! Although working on our spirituality within ourselves doesn't mean we should ever forget taking care of what we look like on the outside. It's not vanity it's telling the world that you have respect enough for yourself to take the time and pride in your appearance. Bridal hair in CT: In this article you will learn the top things to do when it comes to your fabulous curly hair we hope you enjoy this article and more. 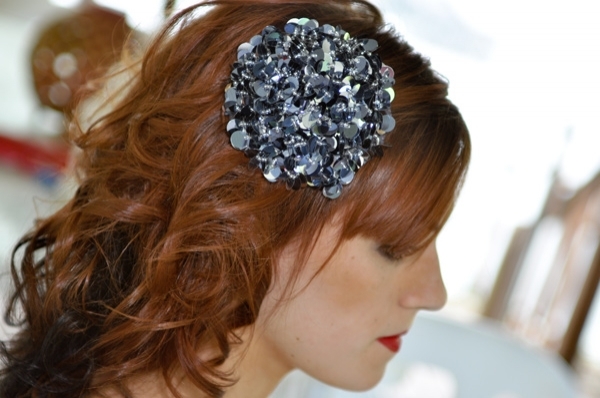 Thank for reading the number one resource for all bridal hair in CT. Remember to always come to the most up to date salon and service only here at Nicole Marie's where we are with out a doubt the number one service for bridal hair in CT. In this article we discuss how to take those unwanted blemishes and turn them into a thing of beauty. We hope you enjoy this blog and remember to always come back for more information from the number one makeup specialist for bridal makeup in CT. 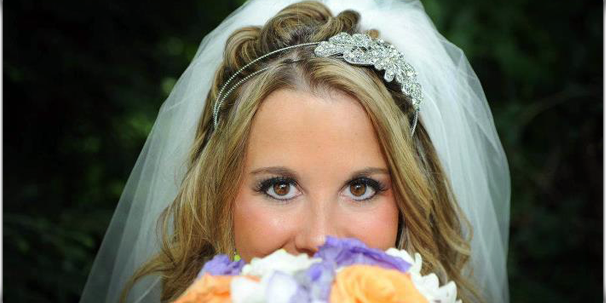 In this blog we will go over the fine lines of how the right foundation is a must have for any makeup application being applied especially for bridal makeup in CT. Nicole Marie's the most elegant salon service for bridal makeup in CT.
Nicole Marie's fast and easy tips to keep your bridal makeup up to par for the big day under any kind of summer condition. As usual thank for visitng Nicole Marie's beauty site. NUmber one service for bridal makeup in CT.
Leanr about what essentials you need to kep your self glammified through out your big event or day. 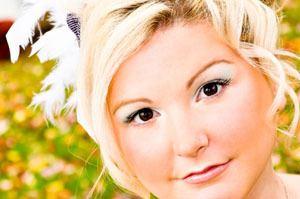 Our bridal makeup service can also show you some key steps along the way. 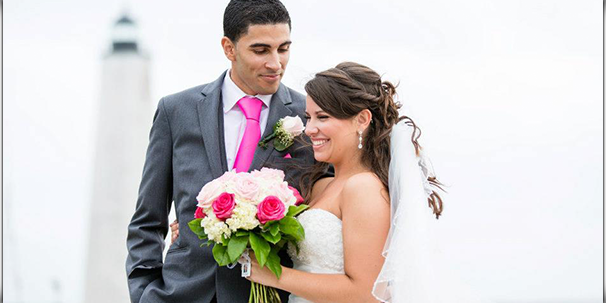 Nicole Marie's bridal makeup in CT's finest traveling services. Get some intoxicating waves for a bridal hair after hair "do" Then tease your hair with a tooth brush! It&'s quick and easy "Tips of the trade" with Nicole Marie's! Yes...That's right, we are loving the 50's and 60's hot hairstyles that are coming back around for bridal hair and for special occasions! Bridal Hair: curls make a comeback! 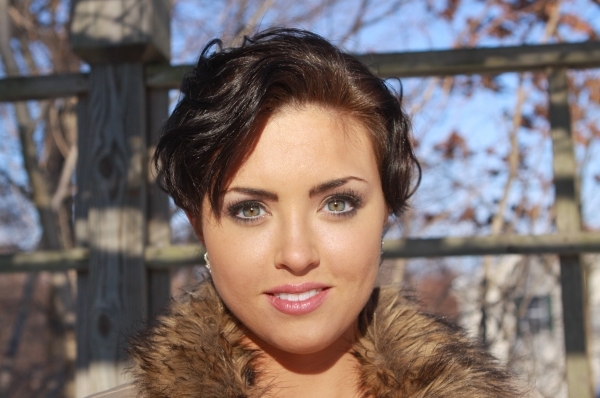 Preparing the condition of your hair is just as important as the day you get your bridal hair! "Want to stand out from a crowd, then look no further Nicole Maries and the ""Posh"" girls are on the way"